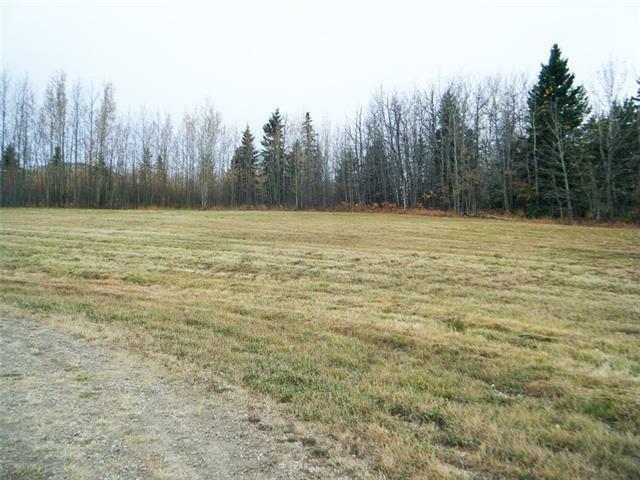 3.21 acre parcel in south east Drayton Valley. Flat, level parcel zoned R1 currently has a producing oil well on it. 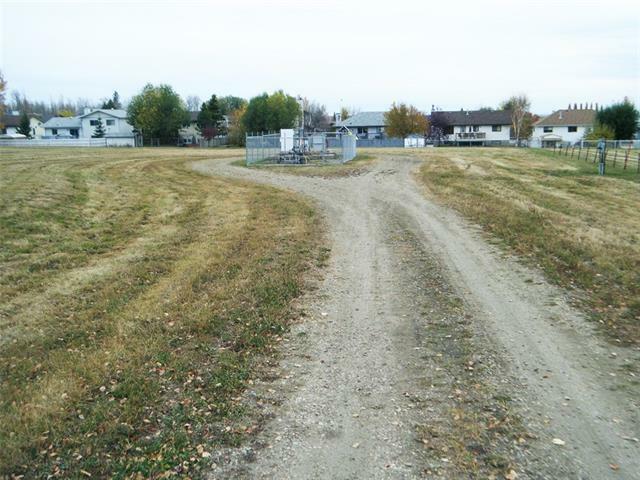 Lease value paid by oil company is $18,500 PER YEAR.When the well is exhausted, and currently there is no indication this will be any time soon, the Town would look favourably on re-development. Great location near parks and schools. 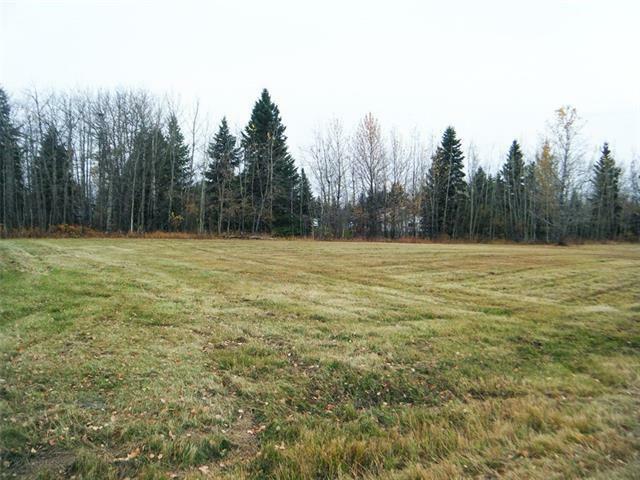 No development can happen on the property and owner may not be on the land until the well is remediated. 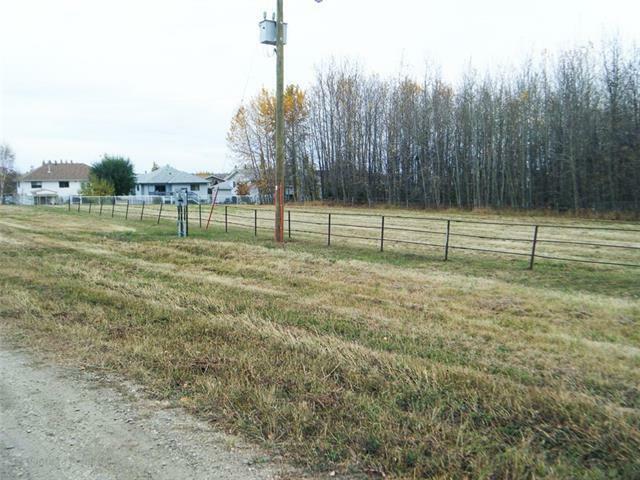 Oil company maintains access road, well site and cuts grass on rest of parcel. Get a better return than most investments. Call today for details. Listing provided courtesy of Homes For All Realty. © 2019 CREB®. All Rights Reserved.